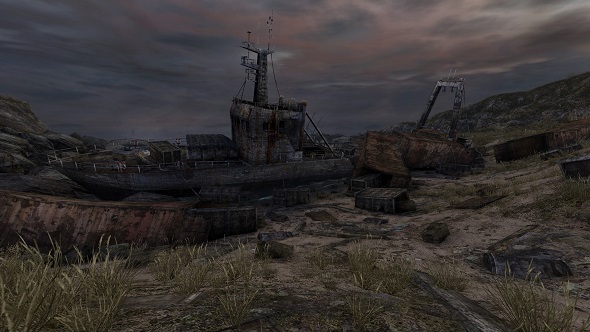 To think there was a time when a game like Dear Esther was seen as a radical concept. One so against the grain that it actually left some players enraged and decrying that its very existence was harmful to videogames. 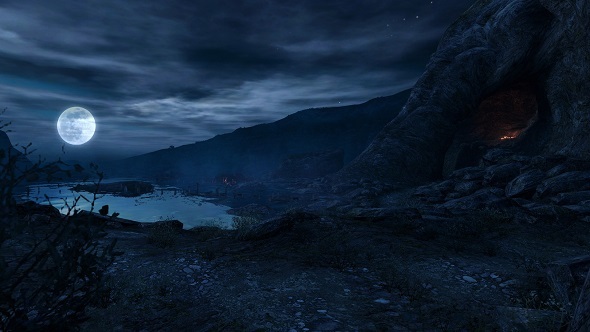 Ostensibly, there’s very little for you to do in Dear Esther. It’s a calm and pensive experience that leaves you free to explore a gorgeously painted Hebridean island – from its sandy beaches and grassy knolls at twilight to its sparkly and enigmatic cave systems. As you wander a narrator reads brief snippets of letters to his deceased wife, Esther, which you can piece together to build the game’s story. 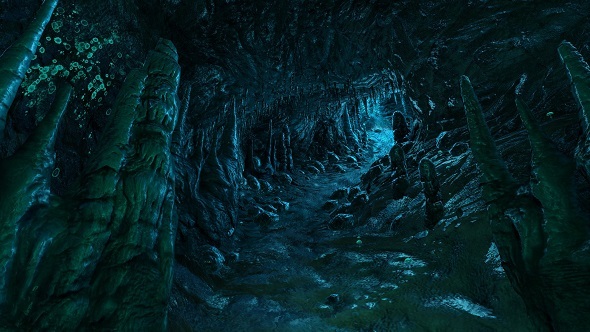 Talk enthusiastically about Dear Esther, though, and you might be asked: but is it a game, really? Do 90 minutes of slowly meandering around a desolate island with no puzzles to solve, no enemies to defeat or objectives to complete fit the definition of what’s considered a videogame? Does that question even matter? 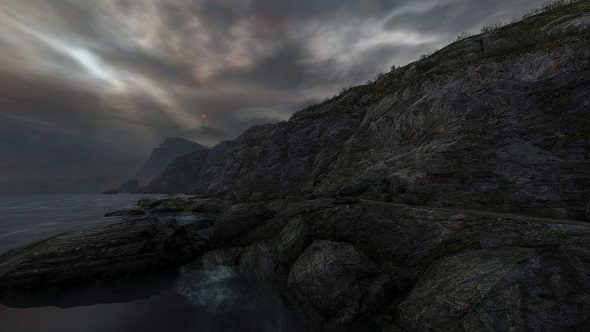 Now, eight years after its initial release as a Half-Life mod and ahead of the remastered Landmark Edition (out now on console, coming soon to PC), The Chinese Room’s Dan Pinchbeck reminisces about the first reactions to Dear Esther. People certainly felt things about Dear Esther. While the game had its noisy and dismissive detractors, it also found a passionate audience that would encourage more developers to explore the potential of the ‘walking sim’ as it came to be known. For a while the term was seemingly used derogatorily in an attempt to highlight the apparent tedium and lack of interactivity these games were based on. However, it’s now been embraced as a simplified way to group similar games together so players know what to expect from this constantly evolving and experimental genre. That’s the philosophy that epitomises the walking sim and why their definition is under so much constant contention. It’s not a particularly great description as it is, missing out on a lot of the nuance and individuality in each game that has been given it as a label. 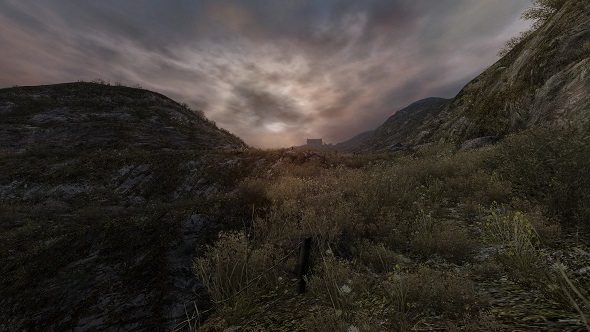 Perhaps that’s better, though, than being dismissed as games entirely – as Dear Esther and its contemporaries have regularly been. In recent time, games such as Gone Home, Firewatch and The Vanishing of Ethan Carter have added their own unique touches to the formula to make them more ‘game-like’, while still broadly remaining in the realm of the walking sim. Still, even with the addition of more interactive elements, open exploration and observable puzzles, these games are often thrown into the same ‘non-game’ category by their harshest critics. So, what should a player expect to get out of a walking sim? If it’s not a kill streak adrenaline rush or surge of joy from overcoming a tough boss or satisfaction from completing a challenging puzzle, what is there? So then does that mean it’s not a game? What fundamental features do other games have which make them acceptable where the walking sim doesn’t? You can highlight specifics, but it’s an argument that Pinchbeck finds easy to dismantle. It would be far more pleasant if Pinchbeck’s attitude was matched by the biggest opponents to the walking sim, but unfortunately it’s an argument that doesn’t seem to be going away any time soon. Even just last week, new indie thriller Virginia has seen some of its more negative reviews calling out its lack of interactivity and restrictions on the player to the point where it shouldn’t be considered a game. So, as Pinchbeck says, these games are divisive and it looks like they will continue to be so. Perhaps, one day, the debate will pass and we’ll all be able to get on enjoying what we enjoy in peace. Nevertheless, looking ahead to future games from The Chinese Room – as well as the likes of Tacoma, A Light in Chorus and All the Delicate Duplicates – the walking sim will continue to test both our limits and our definitions.